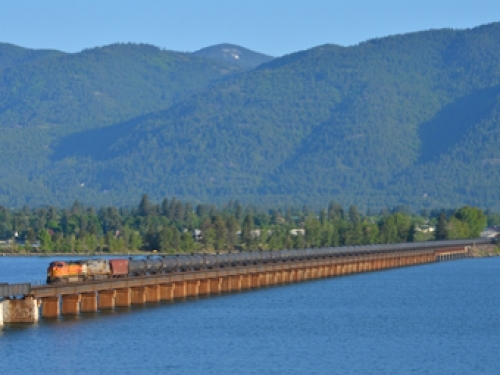 Stop the New Keystone XL: Northwest Tar Sands Trains! 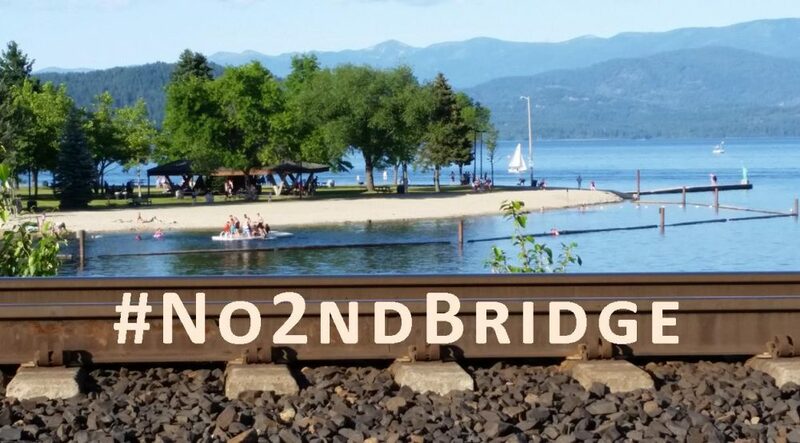 Please help FBI-targeted Wild Idaho Rising Tide activists stage direct action training workshops and actions resisting the new Keystone XL: Alberta tar sands moving by train across the Northwest since late November 2014, from Idaho and Montana rail gateways! Spread the word!